I liked doing this because it's so informal and accessible compared to some of the other projects I've been working on (still waiting for clearance to post those). I'd love to do more small designs like this for blogs and so forth. 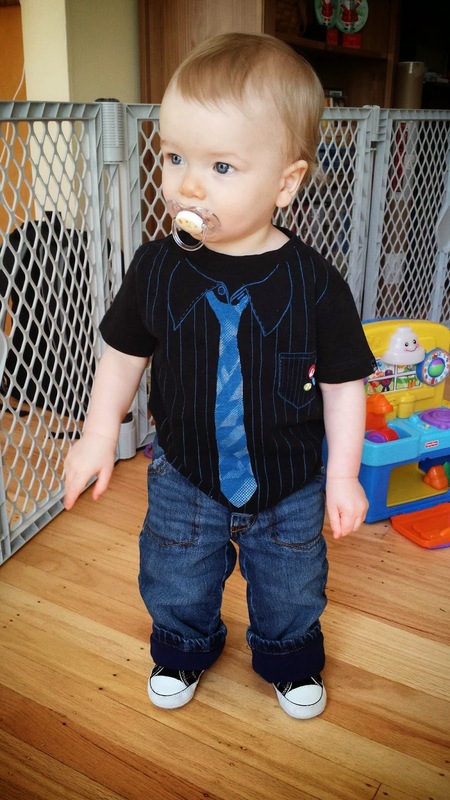 The clothes are super-cute, too, so if you'd like to outfit your baby with Star Wars or Doctor Who clothes, check it out! In related news, I now have a one-year-old! It's such a cliche, but this last year has really flown by!